Brian Cashman has no excuse at this point. It's been reported that the ​​Chicago White Sox offered Manny Machado a seven-year, $175 million​ deal, which is significantly lower than his original $300-plus million asking price at the beginning of the winter. With the Philadelphia Phillies eyeing Bryce Harper, at the moment the White Sox are the only team that is heavily linked to Machado. That's why the​ New York Yankees need to step in and re-enter the Machado sweepstakes. If the #Yankees can’t match or beat a seven-year, $175 million offer from the White Sox for Manny Machado, I might actually end up going insane, hahaha. 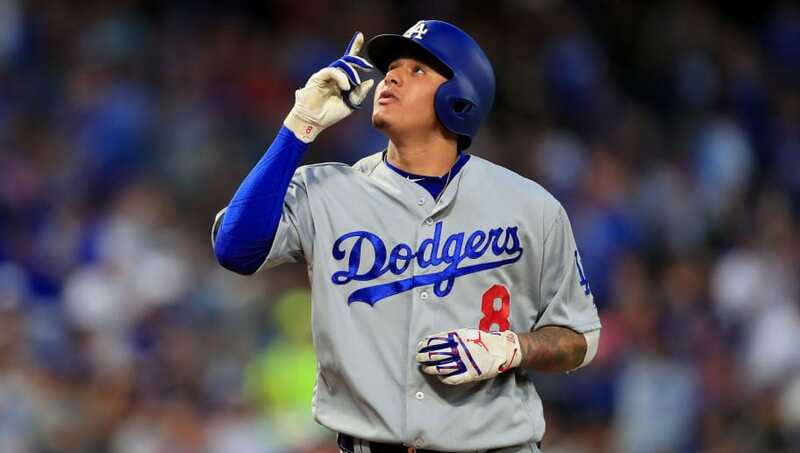 Yes, the Yankees have signed shortstop Troy Tulowitzki and second baseman DJ LeMahieu, but there is still a way for New York to find room for Machado, who can play shortstop or third base. It might take trading their talented young third baseman Miguel Andujar, but it would be well worth it if they can sign a proven superstar in his prime for a discount. If true Chisox offer to Manny is only 175M for 7 (via @Buster_ESPN), Machado may have erred not making deal with #yankees back on dec. 19 when yanks dined w/MM and NYY was ready to talk turkey. Machado wasn’t talking $ yet but NYY would have paid more than 175. Back then anyway. Could you imagine a middle of the order that features Aaron Judge, Giancarlo Stanton and Machado? Talk about a modern day Murderers' Row. Cashman and the Yankees don't appear to be in on Machado at all, especially with all the wheeling and dealing they've done lately, but things have changed and they have an opportunity to sign a top-10 player in the game at a relatively cheap rate.